To the two-year anniversary of NKB-modding (17/06/2013) we now releasen our fire extinguisher weight here. This mod may be made without prior approval from us, to any other sites to download. The mod may not be modified without the consent of the original modders or re-uploaded. 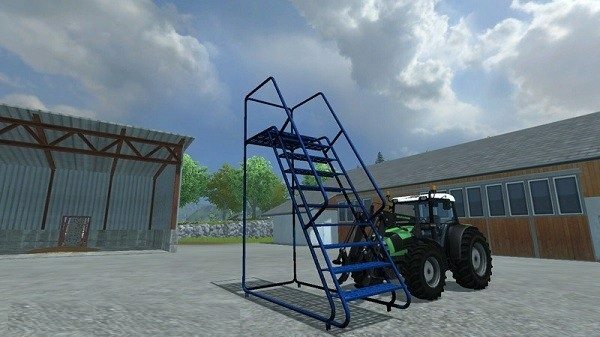 (Home – ls galaxy.de) The mod can be used for Farming Simulator 2013! Not for other games.